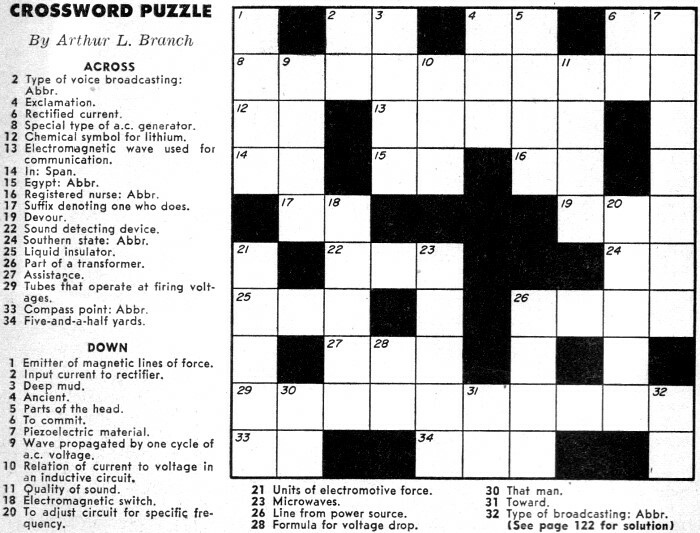 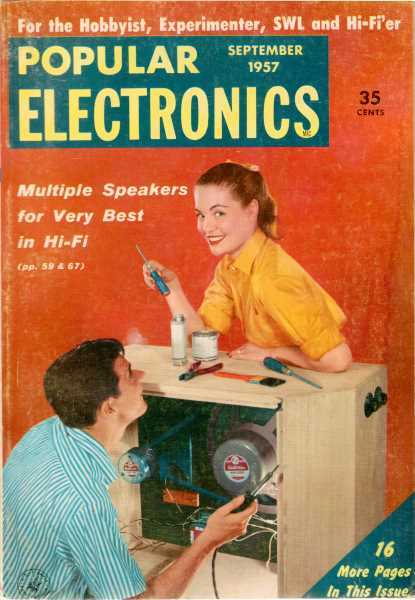 Here is a 1950s vintage electronics crossword puzzle by Arthur L. Branch. 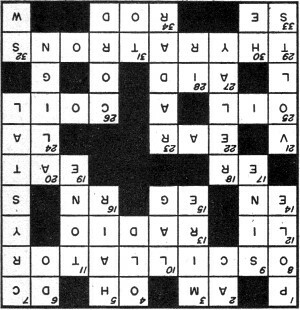 Unlike the weekly crosswords from RF Cafe that uses only relevant technical words, this one fills in with common words when necessary. It's still a good puzzle, though.